Annual Dues: $10.00 Single, $12.50 Family, $3.00 Jr.
Are you currently a member of the Australian Shepherd Club of America? New membership applications are voted on by the members present at the meetings. Club requires the individuals to adhere to the ASCA by-laws. 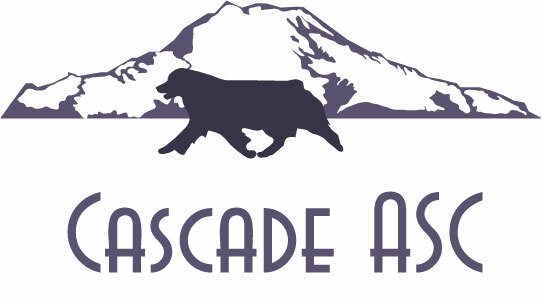 Club dues are based upon an annual membership which is renewed each year in Jan.
Make all checks payable to: Cascade Australian Shepherd Club. that appear in conjunction with those by-laws. when you are voted in.